Quick Links: What is it? Question about shifter console storage trays Roof Rack Showdown - Prinsu vs Southern Style Offroad The Wife's 2018 offroad prem BUILD!!!!!! (im jelly) Tyger Black Star Armor Kit / Nerf Bars Led headlights lows highs drls and fogs Silver runners! 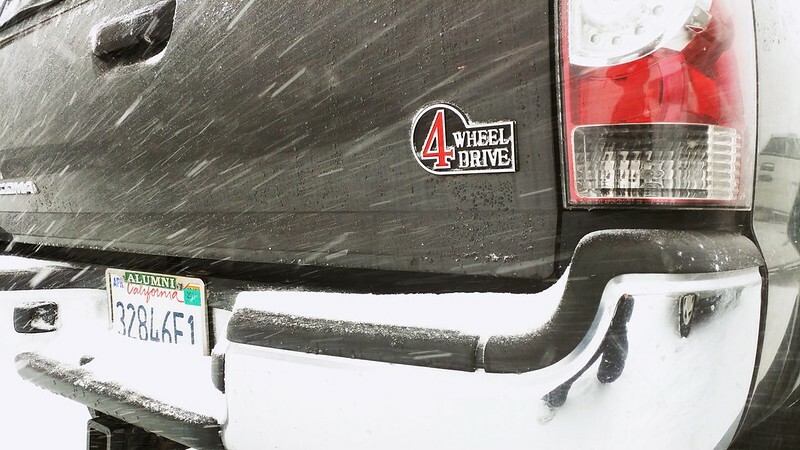 Discussion in '5th Gen 4Runners (2010+)' started by Uncas1, Feb 2, 2019.
has anyone ever put one of the vintage Toyota 4Wheel Drive emblems on their 4Runner? I’ve seen a number of the FJ’s that have them, I always thought they looked pretty cool. bhicks22 on eBay. His stuff is all new machined aluminum, colored epoxy, and double sided 3M tape. They come in black and cream. emcan4runner, 4runningMan, DesertCanyons and 2 others like this. The black and red badge would look really good on my MGM 4Runner Trail Edition. Thanks for the link. I saw the one bhicks22 offers, he’ll even custom paint one. I might have him do one in white instead of the cream. Thank you for posting the photos, looks great on the back of that 4Runner.